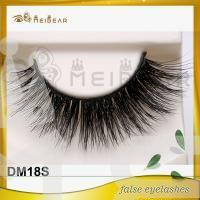 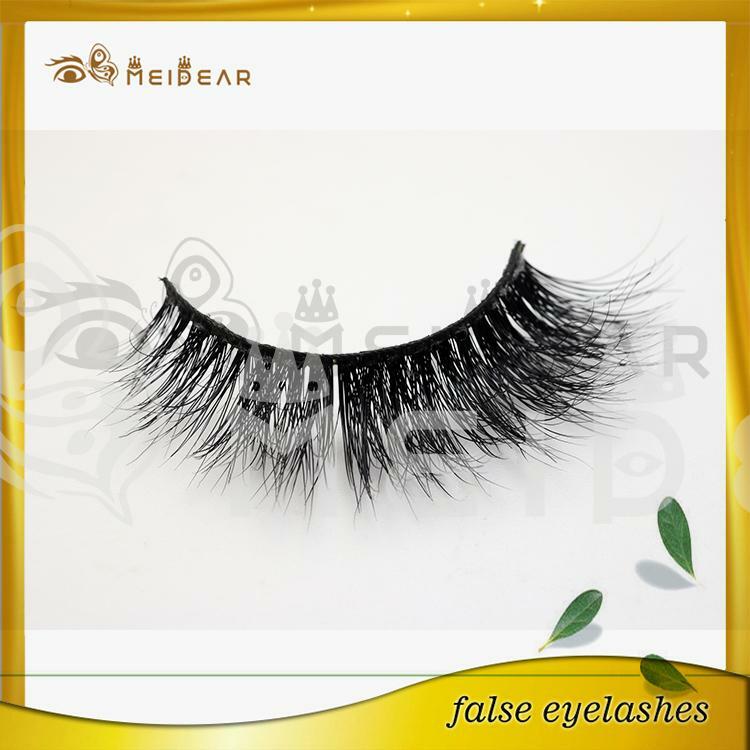 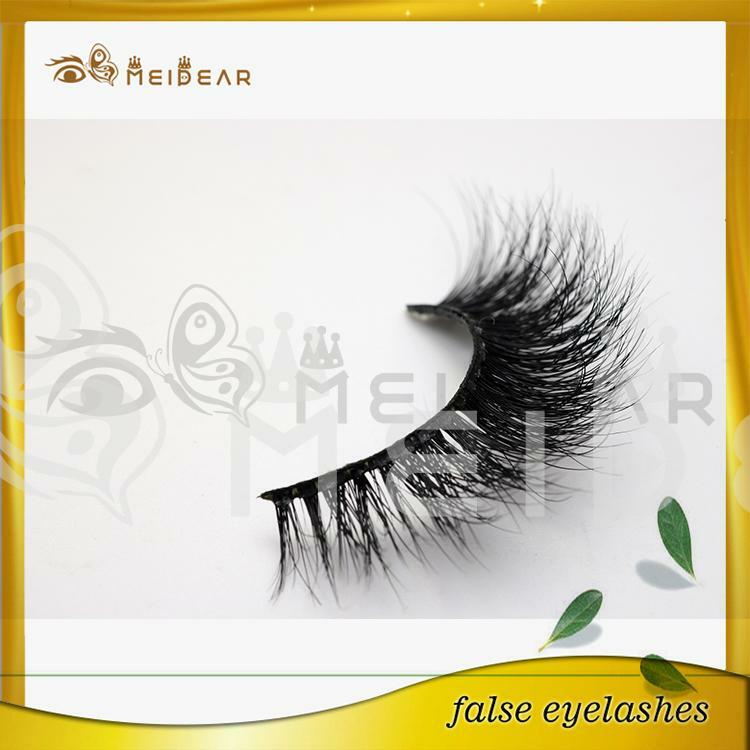 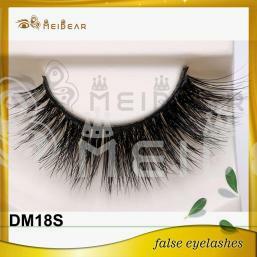 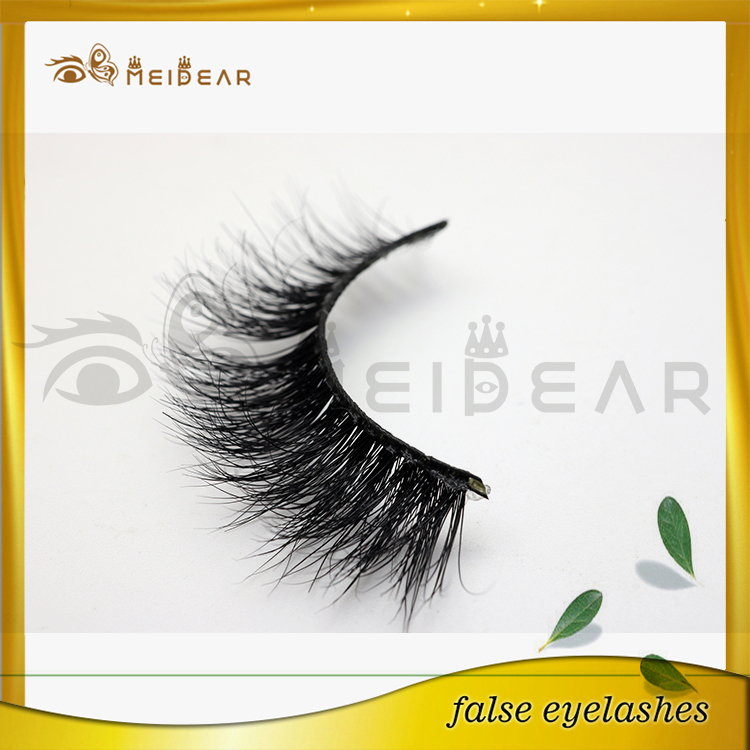 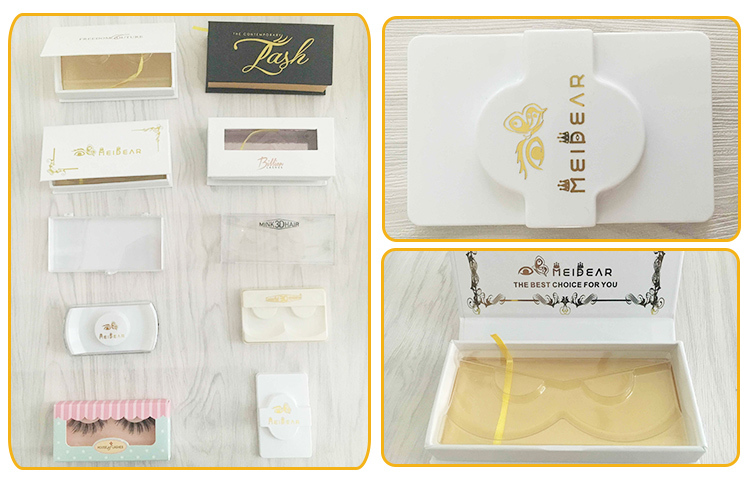 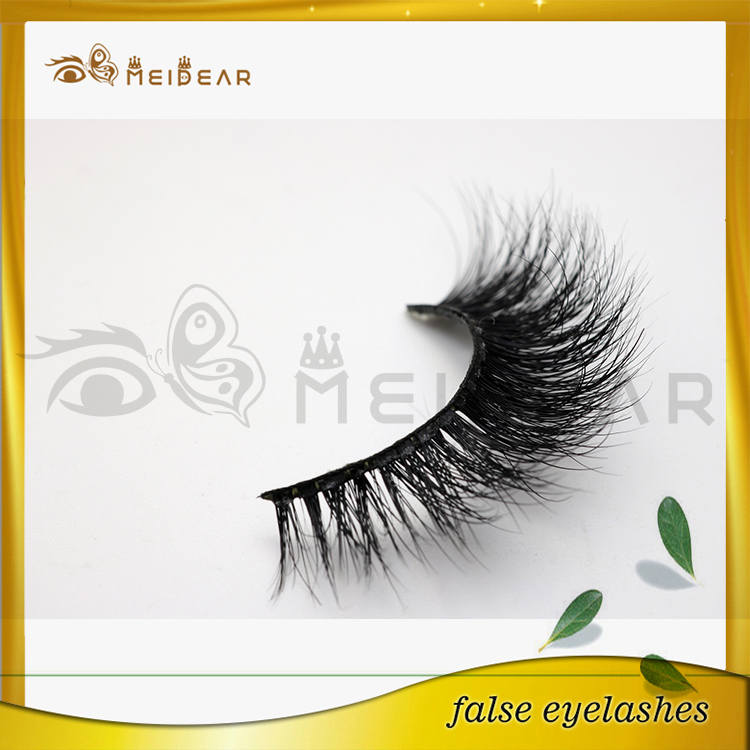 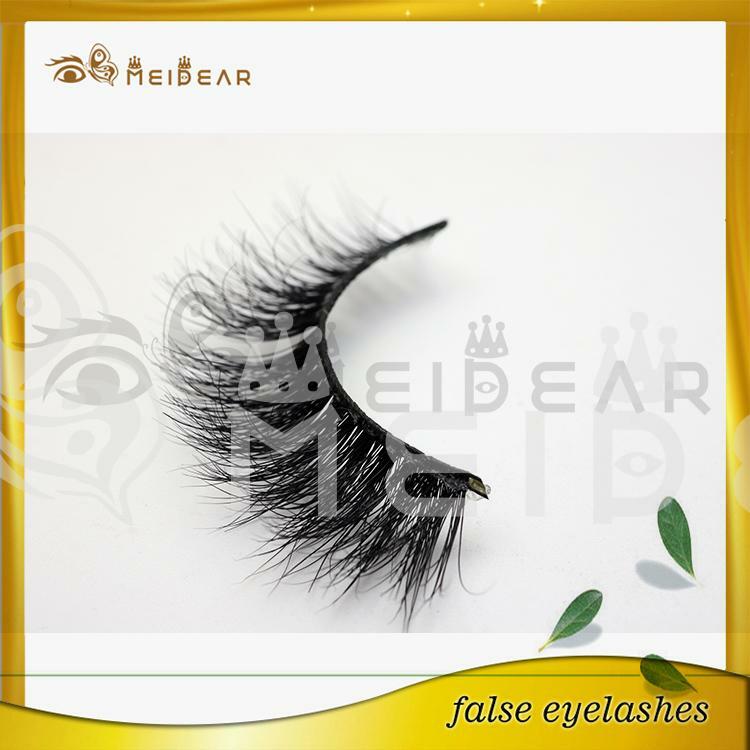 Wholesale custom eyelash packaging mink eyelashes. 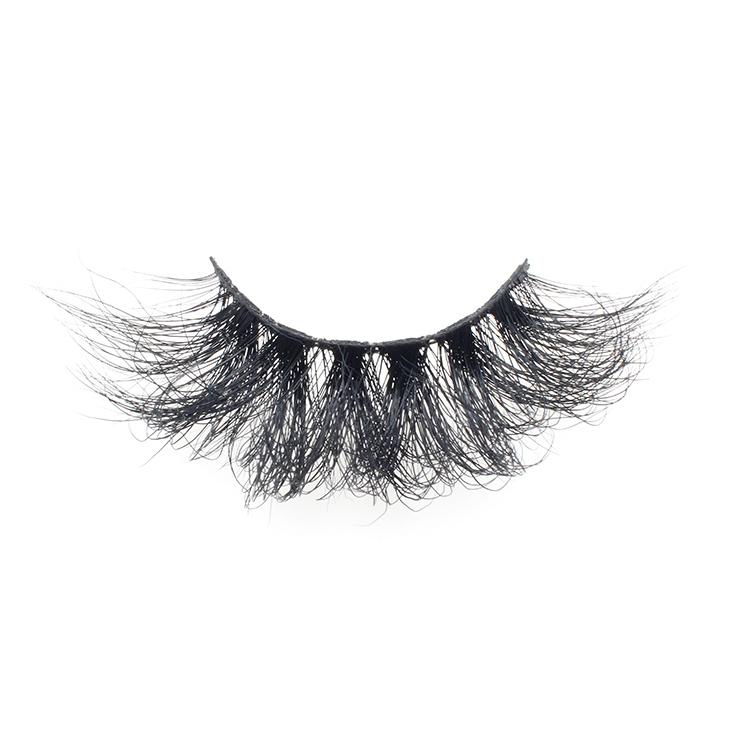 Meidear lashes are perfect for any special occasion or a night out in the city. 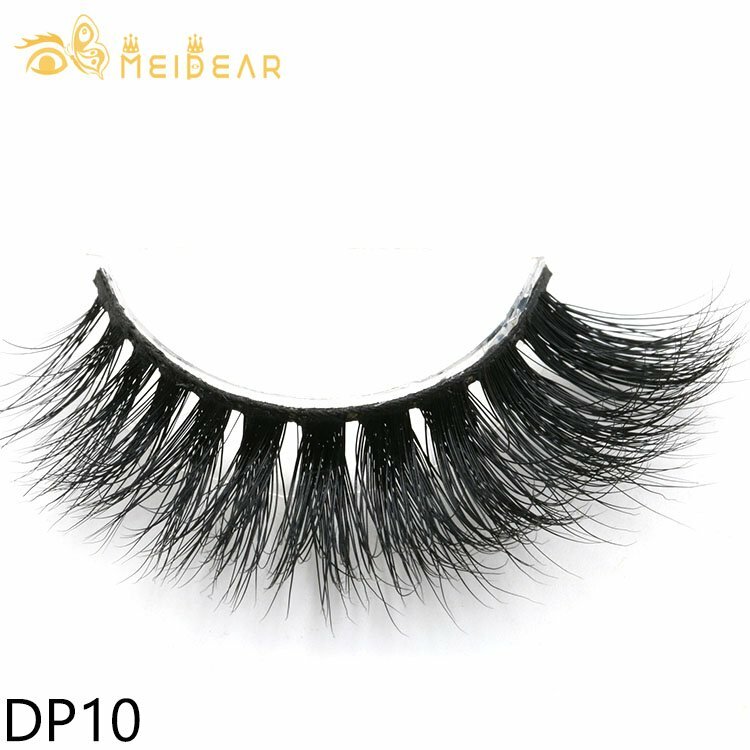 Our most popular bold and sparkling lash styles are reusable, easy-to-apply and give the desired, glamorous look of long, beautiful lashes.Our mink eyelash extentions are 100% source from real mink fur, they are look charming and completely fit for your eyes!